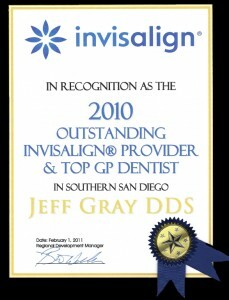 10News honors Dr. Jeff Gray founder of Smiles for Life. 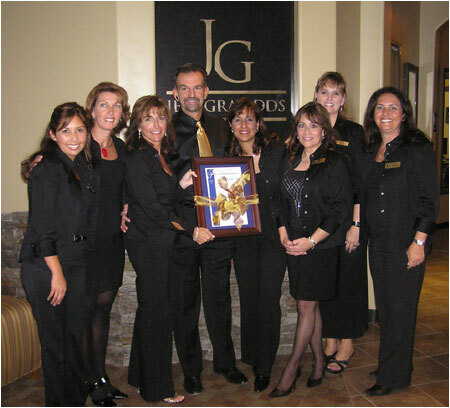 Click here to view the video. 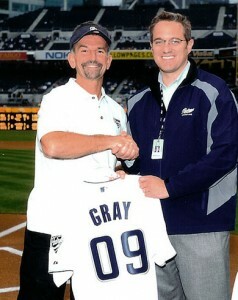 Read more about Dr. Gray being honored by Major League Baseball and People Magazine. 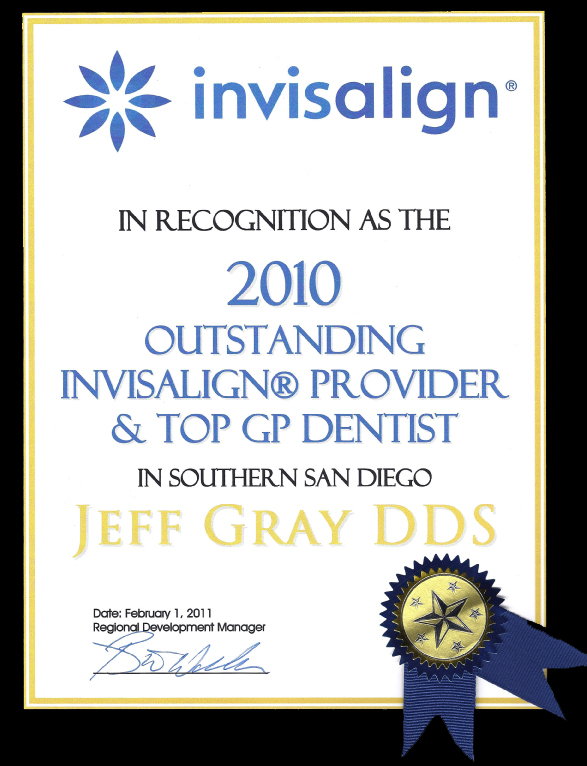 Winner – Best of San Diego! 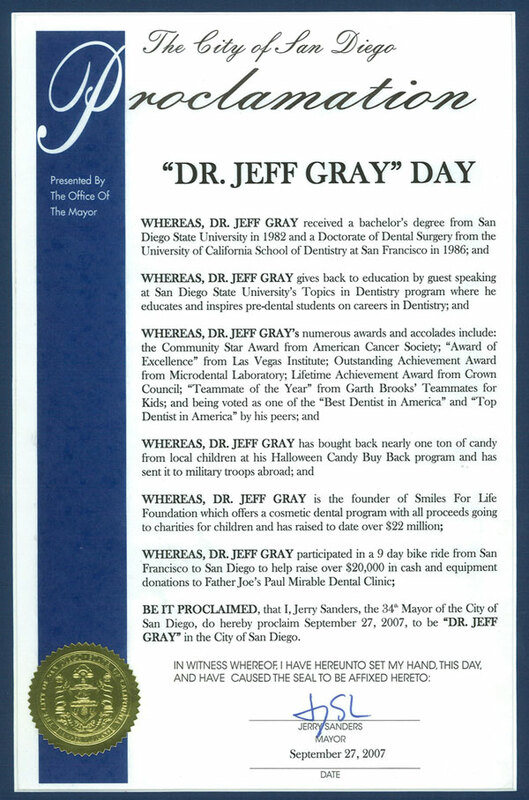 “Jeff Gray Day Proclamation” from City of San Diego, September 27, 2007, by Mayor Jerry Sanders.